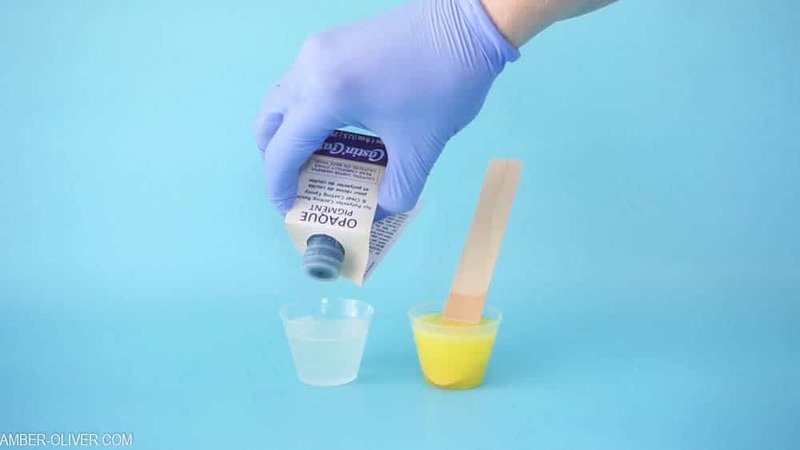 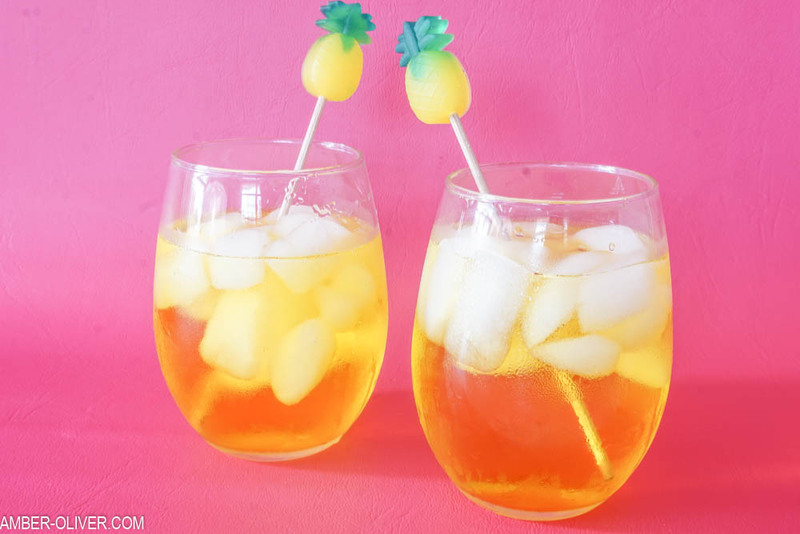 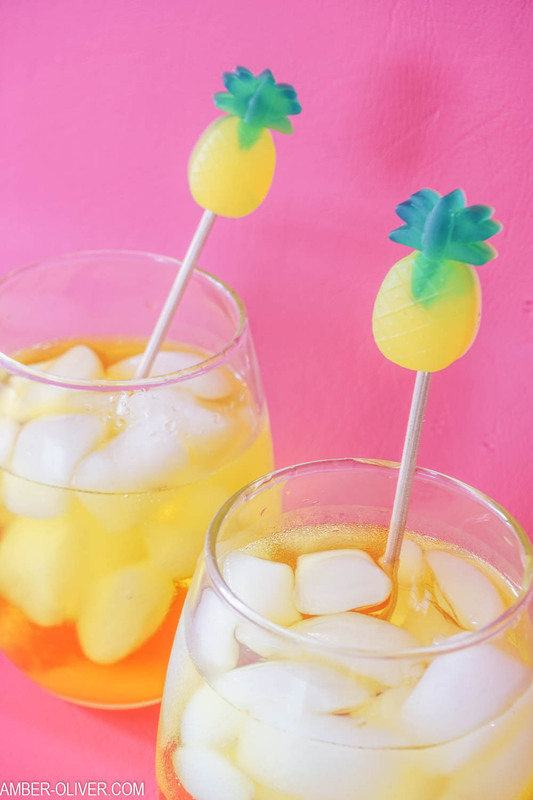 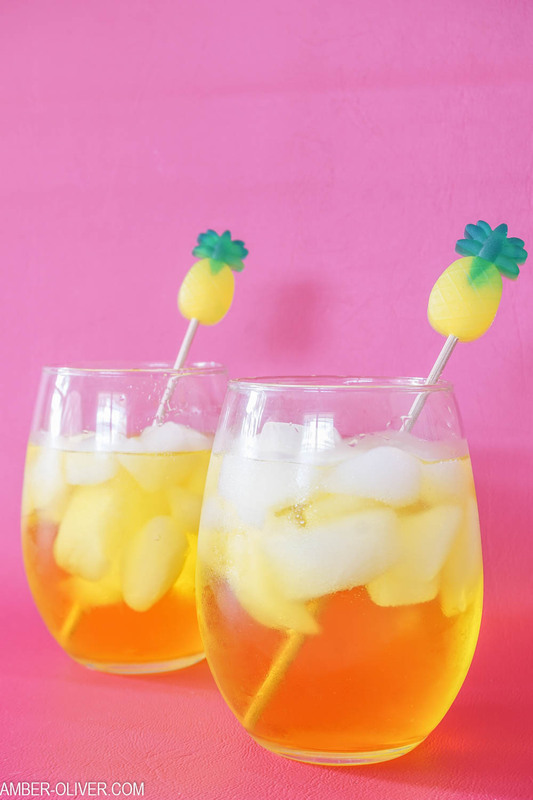 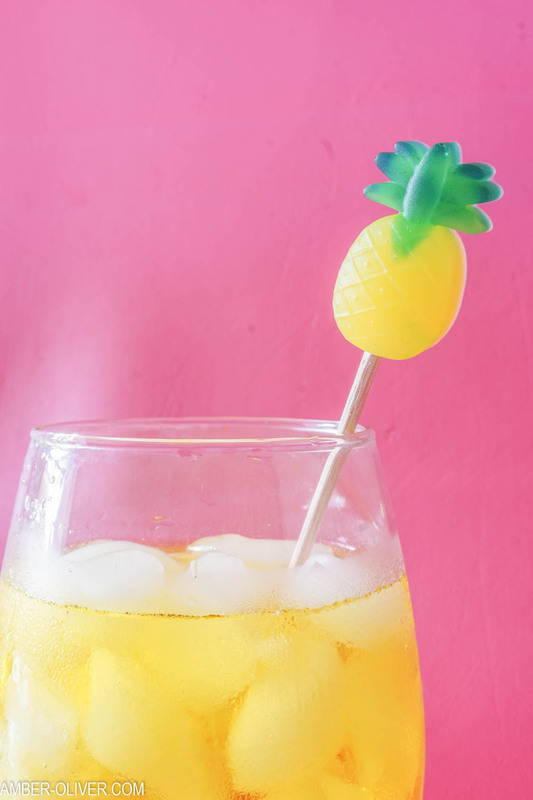 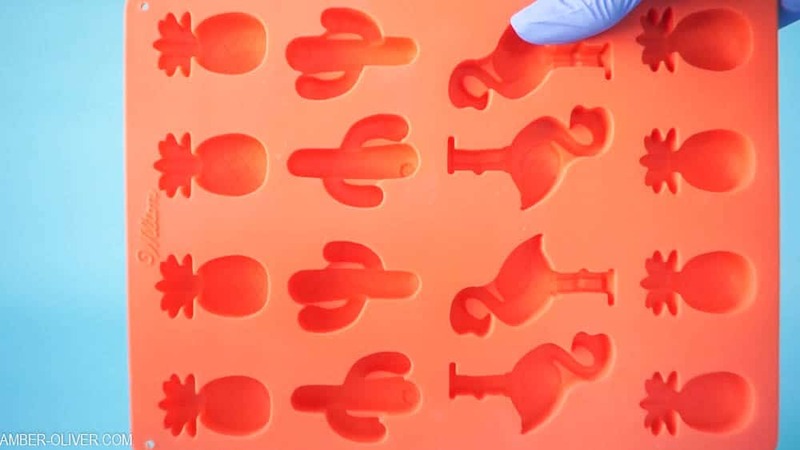 Make DIY drink stirrers in fun pineapple shapes using EasyCast Clear Casting Epoxy, pigment dyes, and a silicon mold. 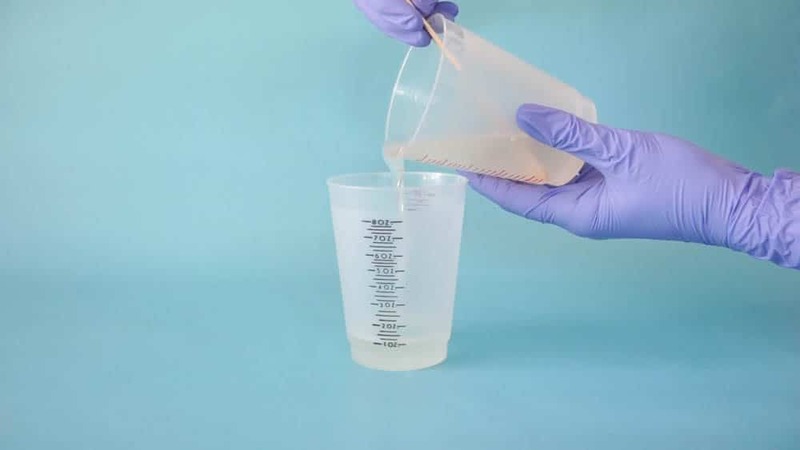 Step 2: Pour a small amount into smaller measuring cups. 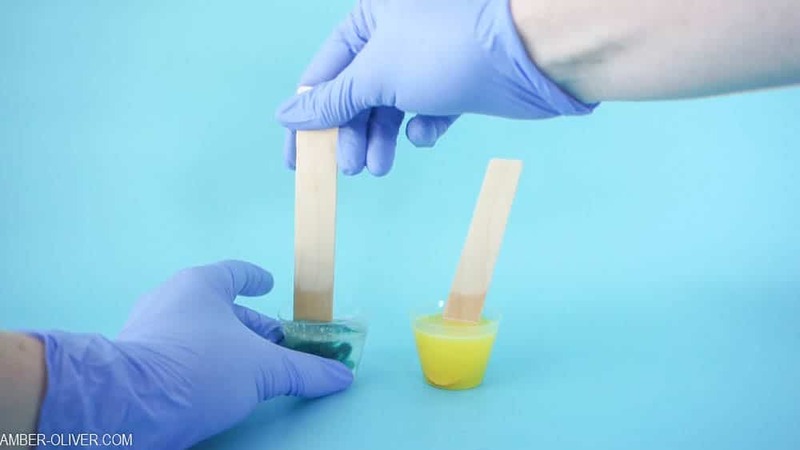 Step 3: Add a tiny amount of pigment to each cup – I used yellow and green for my pineapples! 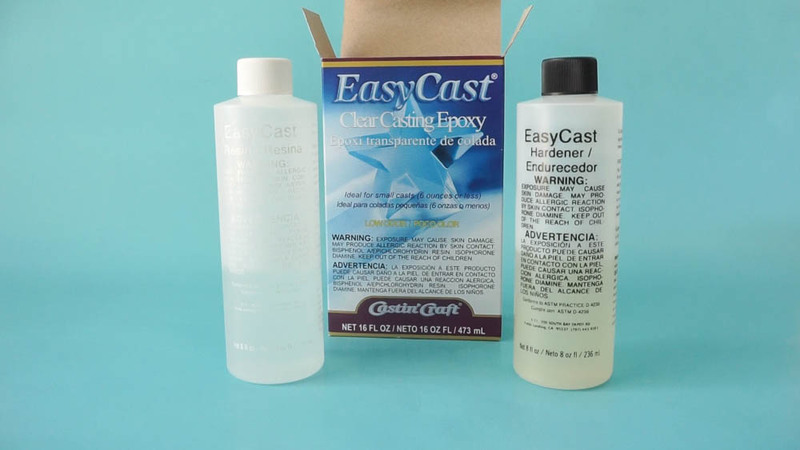 Step 6: After you’ve allowed enough time for the resin to cure, you can remove from the molds. 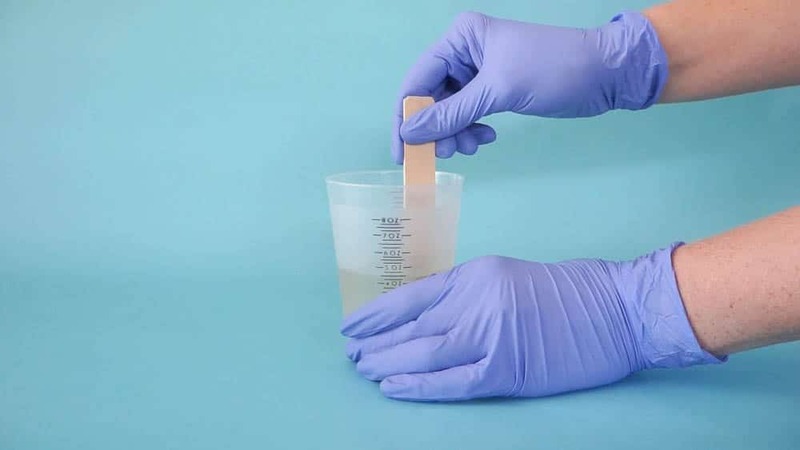 Drill a small hole in the bottom and insert a dowel (use glue if needed). 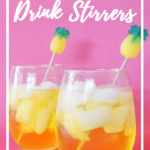 Resin is such a fun thing to work with because you can create some really unexpected things; like these DIY drink stirrers! 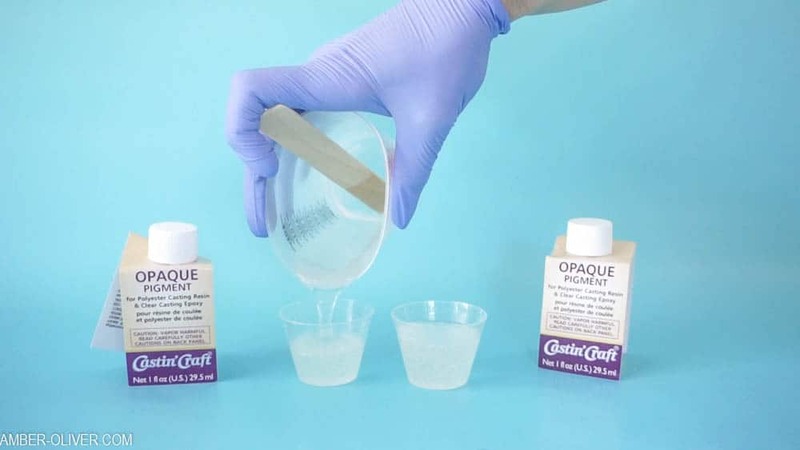 I’ve also created beautiful photo holder/picture stand using EasyCast and some gorgeous resin bookmarks. 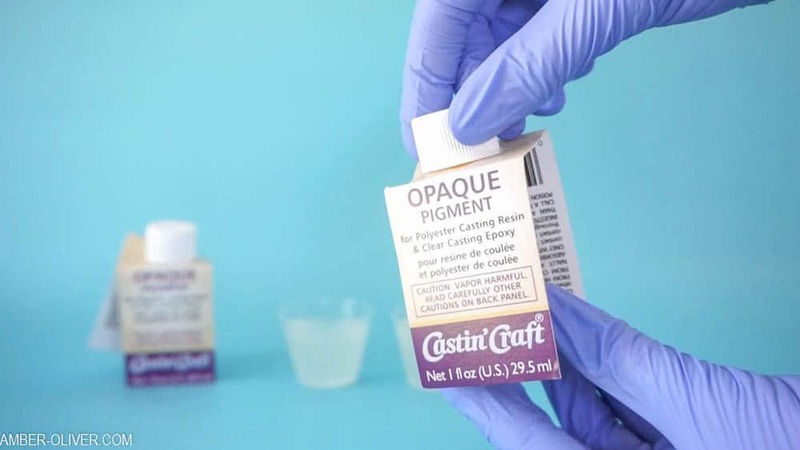 You can check out my other fun resin creations each month on the Resin Crafts Blog!